It always pays to plan ahead of time! Need to up your travel style game? 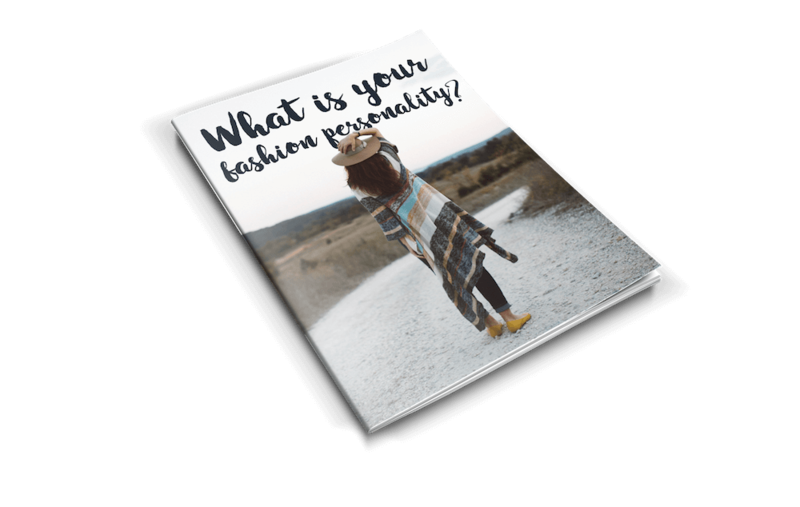 It’s easy with a personal style consultation. Remember pack at least one day in advance, think of layers, choose wrinkle resistant, carry all essentials in your carry-on, and prepare for bad weather.